We have utilized our vast knowledge in the industry to develop a superior products. Offering quality along with durability, this cost-effective entry level product will please distributors, safety engineers and plant purchasing managers. Whether you are in manufacturing, environmental clean up or chemical handling, you can trust the family of products to protect your workers from harm. is constructed with a unique polyethylene barrier film and a continuous filament polypropylene non woven. Garments bar many harmful contaminants from penetrating to inner clothing. fits the Shiva standard at a price you can afford. Available with serged, bound and sealed seams for scalability. Packaging Details: GOOD QUALITY PACKING AS PER ON CUSTOMER DEMAND. 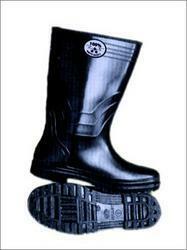 To maintain excellent quality standards, we are offering a quality assured assortment of Rubber Gum Boots. The Rubber Gum Boots we offer is widely demanded amongst the clients for its sturdiness and easy to clean nature. Single lens produce from polycarbonate material. 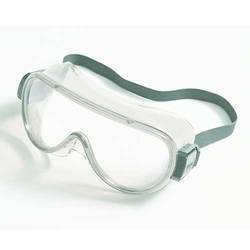 Shroud-PVC with vent valve four side ventilation, Can be worn easily corrective lens. Elastic strap for fitting. 4 Indirect vents for added comfort. Design features double zip/storm flap front fastening for improved protection and quick and easy donning and removal. Lightweight and flexible material for optimum comfort and protection. Reinforced knee-pads for comfort & durability. Bright yellow color for easy identification. Certified to EN 14126 for protection against infective agents. Tank cleaning and liquid chemical storage vessel cleaning. Agricultural spraying and agricultural chemical applications. Protection against biological contaminants and infective agents. Tank and liquid chemical storage vessel cleaning. 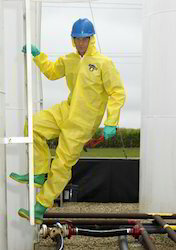 Agricultural spraying and agricultural chemical handling. 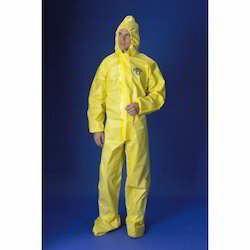 Lightweight, disposable chemical suit for protection against splashes and sprays of hazardous chemicals in Type 3&4 Applications. Saranex 23P barrier film bonded to a flexible bi-component spun bonded substrate provides excellent chemical protection in a soft and flexible fabric. Saranex film provides excellent protection with strength and flexibility for durability and comfort. White color for easy identification. 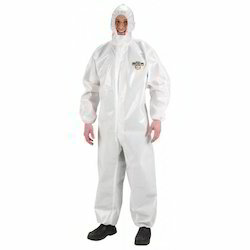 ChemMAX 2 is an excellent alternative to the more expensive types of suit available. Shiva Industries offers a vast varieties of chemical kit. 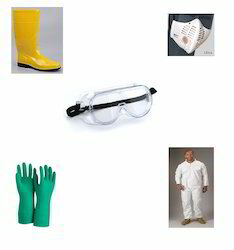 Looking for Chemical Protection ?